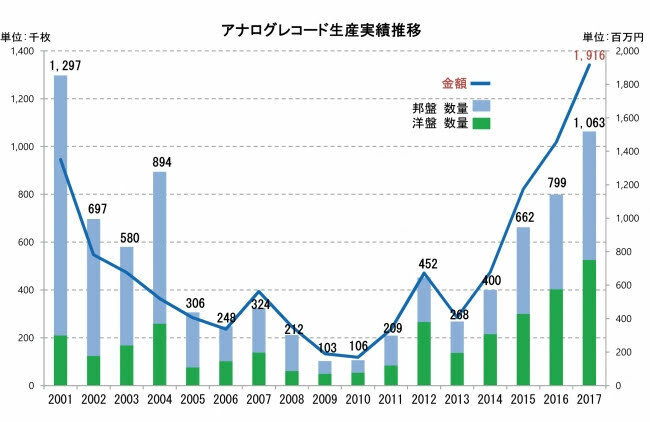 According to an announcement by the Recording Industry Association of Japan (RIAJ) on annual recorded music production in 2017, the number of analog records manufactured rose 133% over the previous year to 1,060,000 units, a double-digit increase over four consecutive years. This marks the first time in 16 years that production numbers reached 1 million, an event heralding a revival of the analog record in Japan. 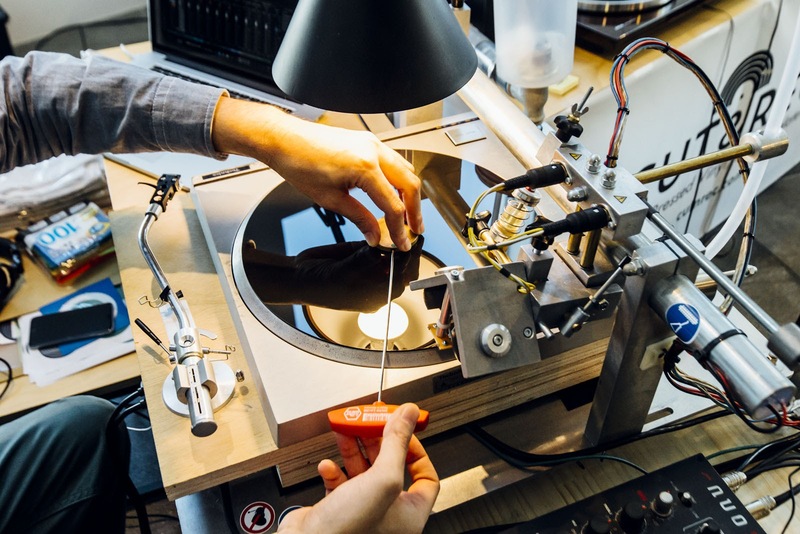 In recent years, despite the trend toward music consumption via digital streaming, there are growing numbers of those who feel unsatisfied with that way of listening and who seek the physicality of analog records, thus giving birth to a global record boom. 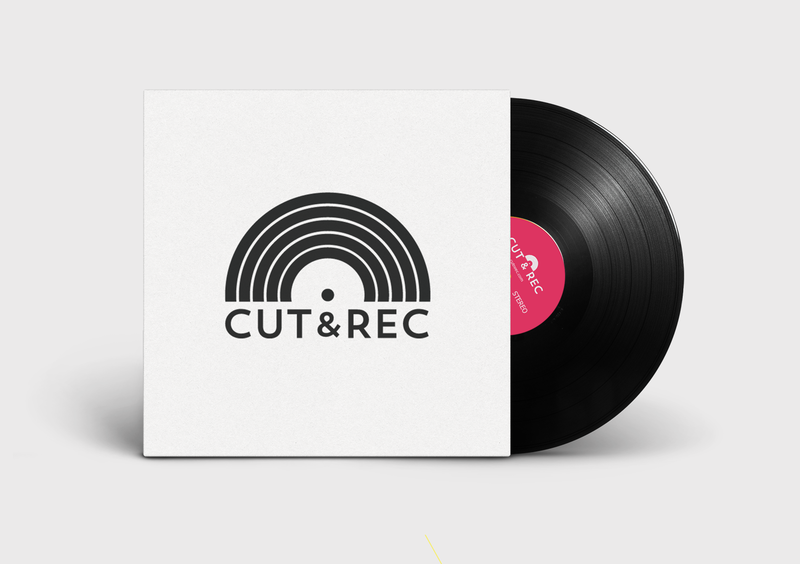 At CUT&REC's studio/office, we'll demonstrate the process of how digital recordings can be turned into a short run of analog records, as well as how our jackets are made, and you can also see how we actually cut our records and have a listen to a sample that we make. We are available on the following days, though we are flexible regarding the date and time, so please feel free to contact us. Each record and jacket made one at a time - handmade with passion. 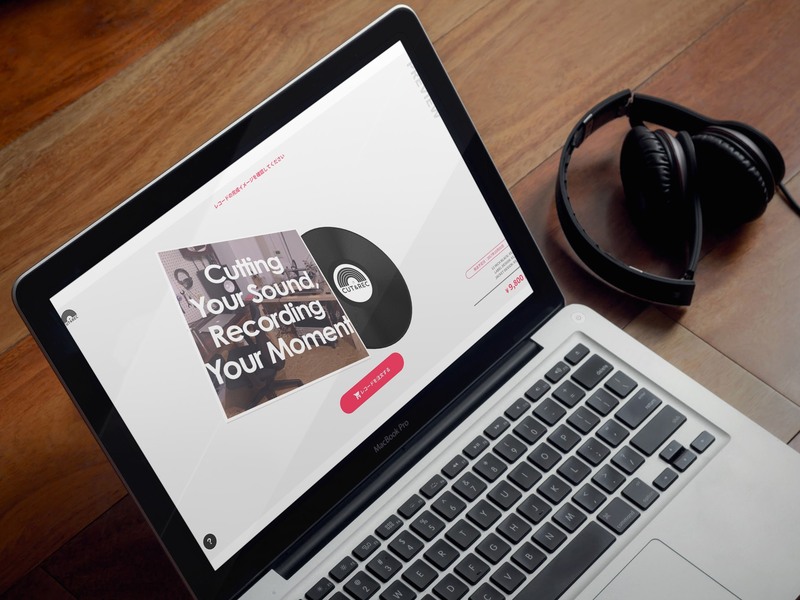 Submitted audio recordings are optimized for vinyl and then cut to record. 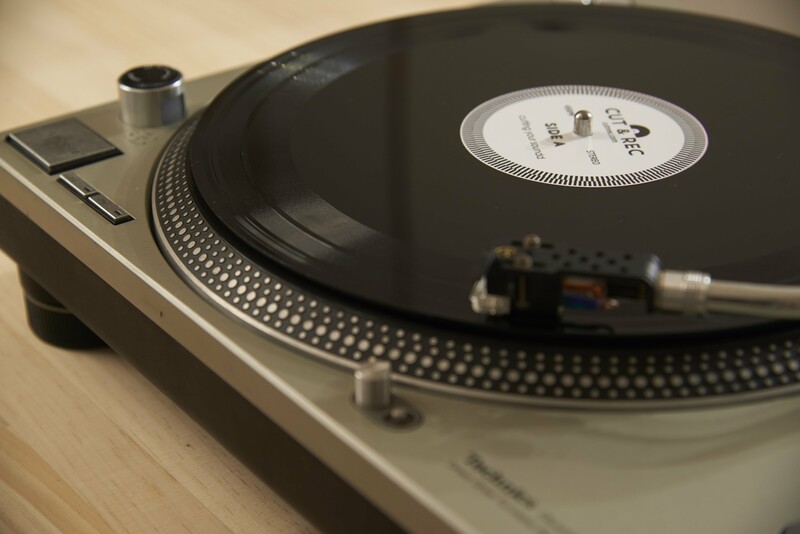 Our records, which are made from PVC, boast virtually the same quality as commercially sold records and provide superior durability when it comes to DJing and scratching. 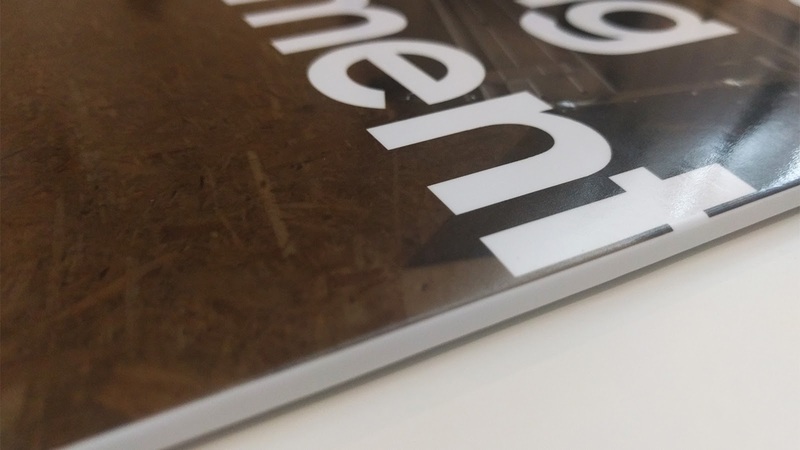 We use a high-resolution printer to print our record jackets, for a high-quality product on par with commercially sold records. To ensure they are long-lasting and durable, our jackets are laminated. 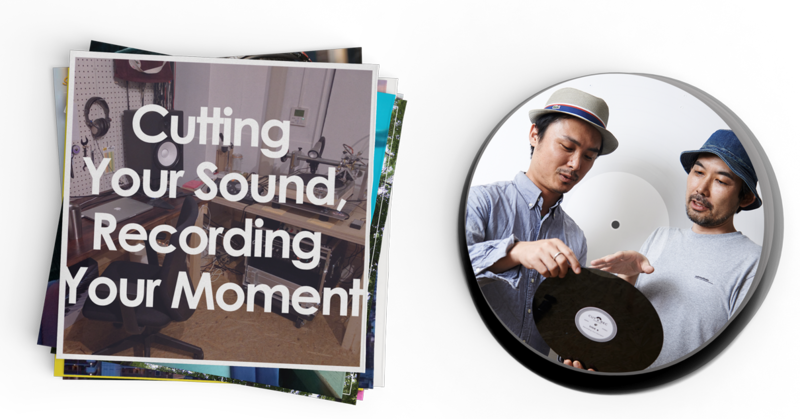 Soundrope, LLC (Eiji Morotomi, CEO; Address: 765 Shinmaruko, Nakahara-ku, Kawasaki-shi, Kanagawa) operates CUT&REC (https://cutnrec.com), an online service where you can create your own, one-of-a-kind original record. Now providing our service to customers from over 100 countries worldwide, we are bilingual (English) and offer overseas shipping, and we also run the music site, Soundrope (https://soundrope.com). 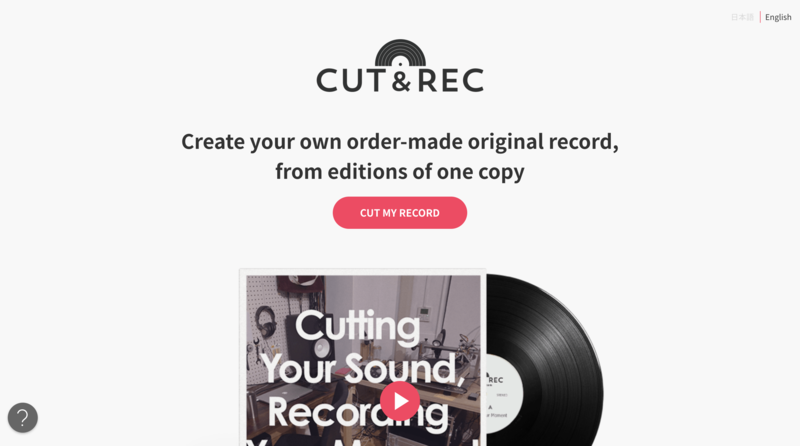 As long as you have an audio recording and artwork, anyone can easily order their own original record online with CUT&REC, which has now made more than 1,000 records since our start in October, 2017. 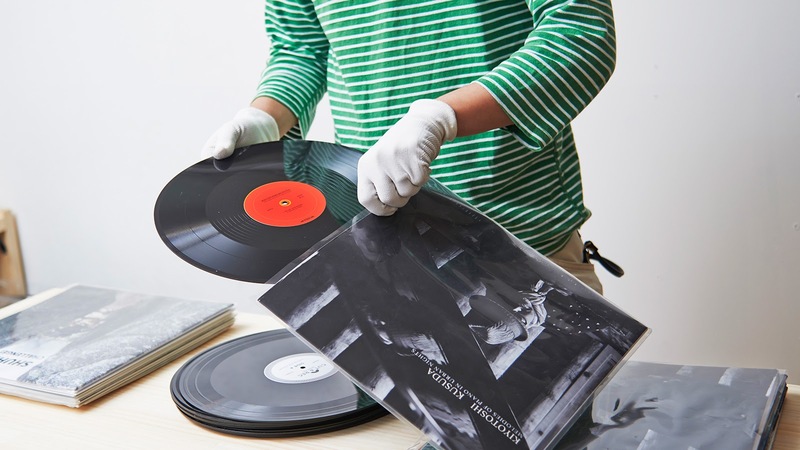 We are the only service in Japan to offer this type of one-stop online ordering process for analog records including jackets, available in editions starting from one copy. 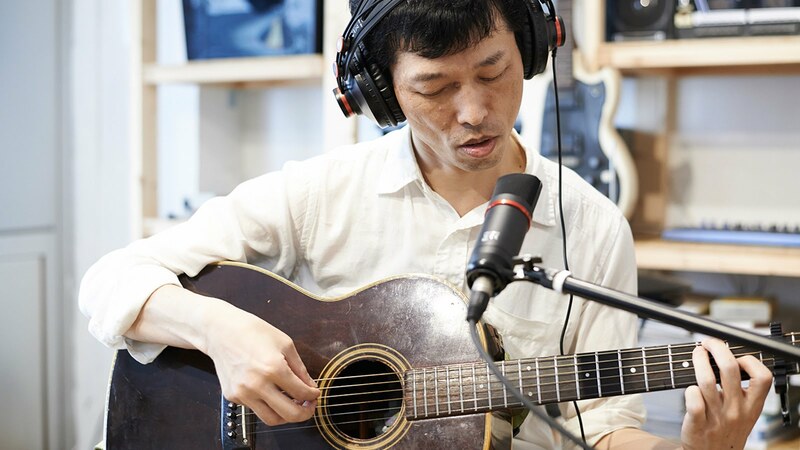 Born in 1978 and raised in Oita City, Oita Prefecture. After studying abroad in America, studied music marketing and worked for live music club Yaneura in Shibuya. Worked as web director for music media outlets, record companies, and in music production, and launched music blog “Soundrope” in 2013. The following year, while participating in musical activities himself, founded the startup Soundrope LLC, specializing in music. 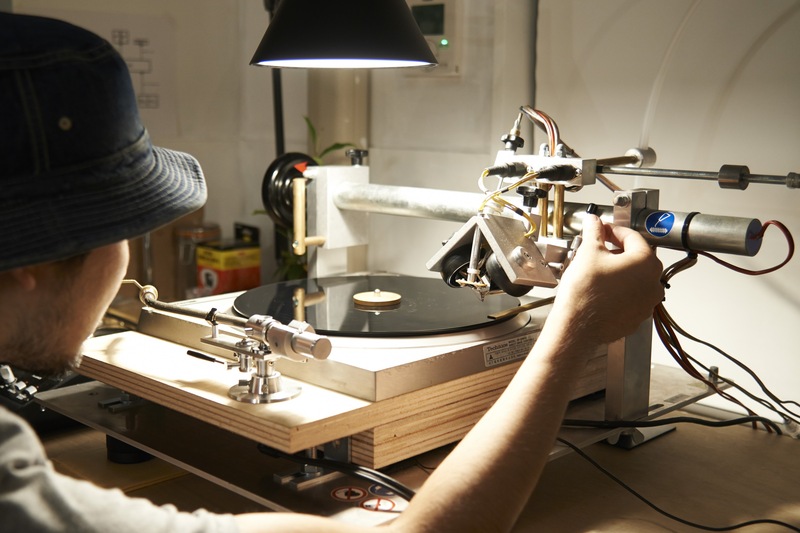 With the theme of do-it-yourself as the core concept, expanded to web development and media operations, as well as an analog record manufacturing service. He currently works in both Tokyo and Oita.